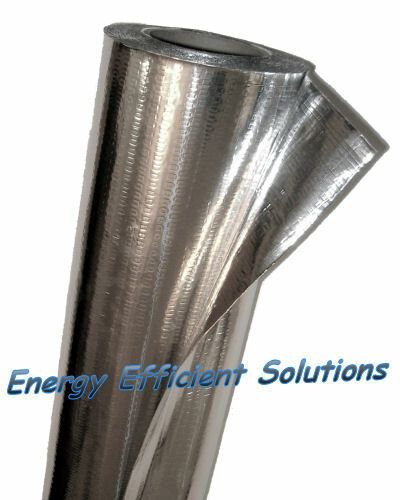 This insulation vapor barrier typically qualifies for 10% in energy tax credits. ARMA FOIL-VB™ is the industry leader in non-perforated material which is a radiant barrier, vapor barrier and radon barrier all in one. It meets all the current codes and standards for radiant barriers including: the newest Fire Code (ASTM E84 / ASTM 2599) and new Corrosivity Testing (ASTM D3310). 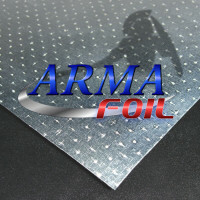 ARMA FOIL-VB™ is made with a new proprietary process to produce a lighter weight vapor barrier material that is extremely tear resistant. 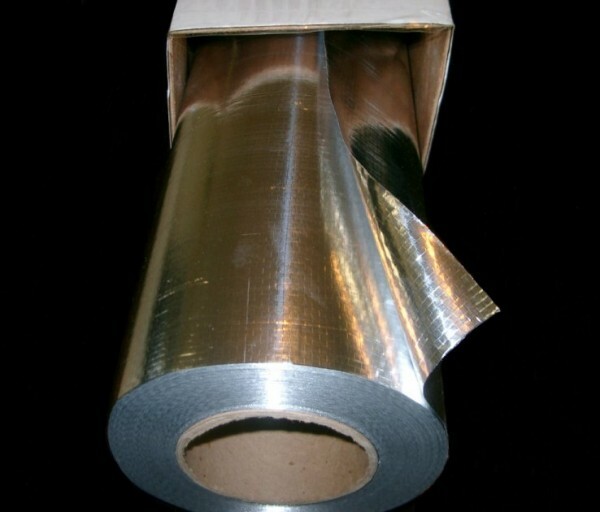 ARMA FOIL-VB™ is a non-perforated radiant barrier for use in installations requiring a vapor barrier.